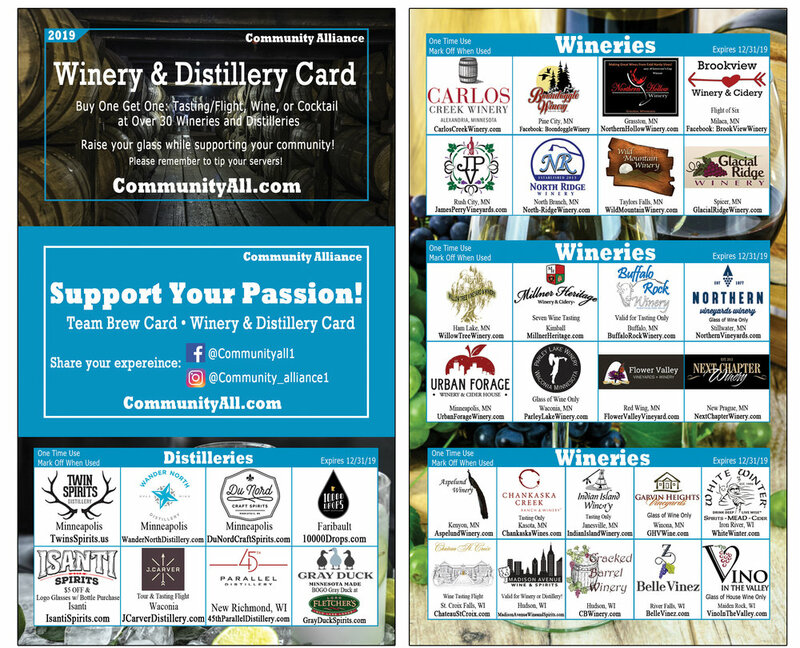 50% of proceeds for each card sold is donated to NDLB and an additional $1 is donated to Minnesota Parks and Rec Foundation! 50% of proceeds for each card sold is donated to No Dog Left Behind and an additional $1 is donated to Loaves and Fishes. 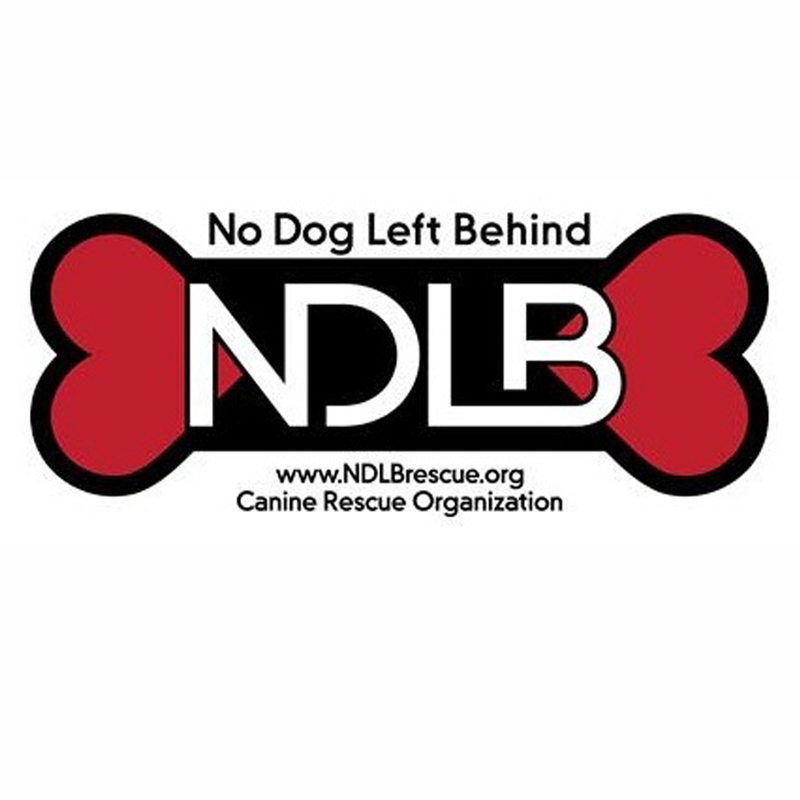 No Dog Left Behind is a Twin Cities based 501(c)(3) that is 100% ran by volunteers and fosters. All of the funds raised from the Team Brew Card will go to direct care of our dogs. We have saved over 2,300 dogs since our start in 2011 and in 2017 alone we found 480 dogs "furever" homes. Our Mission is to find dogs their forever family; to speak for the abused, neglected, and abandoned; to educate adopters, reduce the number of homeless, and provide proper vet care; and to save those that need saving. Our dogs come to us from hurricane relief, reservations, owner surrenders, animal control death row, high kill shelters, strays, and more. Whenever there is a need, we strive to help!